We are rolling into warmer weather and airfare prices will only trend upward. 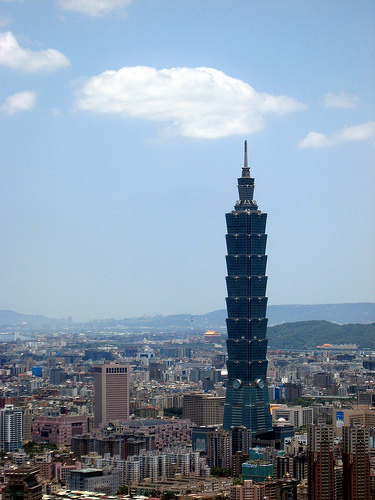 Book your travel now — this is a good deal to Taipei. April 25th – May 2nd. Valid for travel from April 22nd – June 9th for Monday through Thursday departures from the United States and Tuesday through Friday departures to the United States. Use ITA Software Matrix Airfare Search and flexible month search to see availability. Must purchase by February 29th.